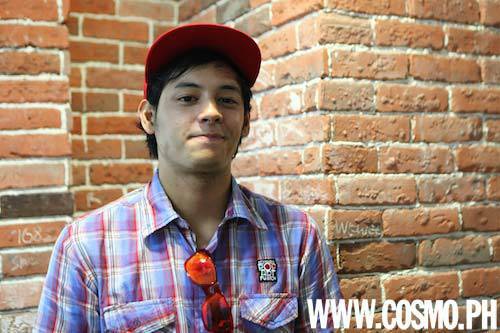 Andrew Wolff Chats With Cosmo Chicks! The February 2012 Cosmo Online Hunk and Philippine Volcanoes heartthrob took an hour off his busy sched to indulge Cosmo Chicks with a no-holds-barred convo via Cosmo Chat. If you missed it, here's your chance to catch up! On his final week as April Hunk, the <em>Starstruck </em>charmer dishes some dirty secrets and gets wonderfully wet, just the way you Cosmo chicks like it! RAINIER CASTILLO: Your Latest Celebrity Chatmate! Have you been a fan since his <em>StarStruck </em>days? Now you have a chance to chat with him this month in Cosmo Chat on March 10, 3PM! 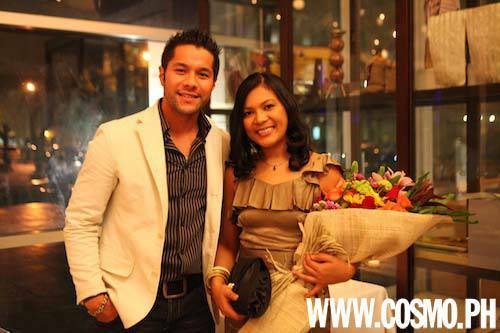 Victor Aliwalas Dates A Cosmo Chick! See the lucky gal who won alone time with the hunky actor, and find out how their special pre-Valentine’s Day date turned out! Cosmo lists six reasons you should definitely join the Celebrity Dating Game on February 10, at 3PM, and win this hot actor’s heart!